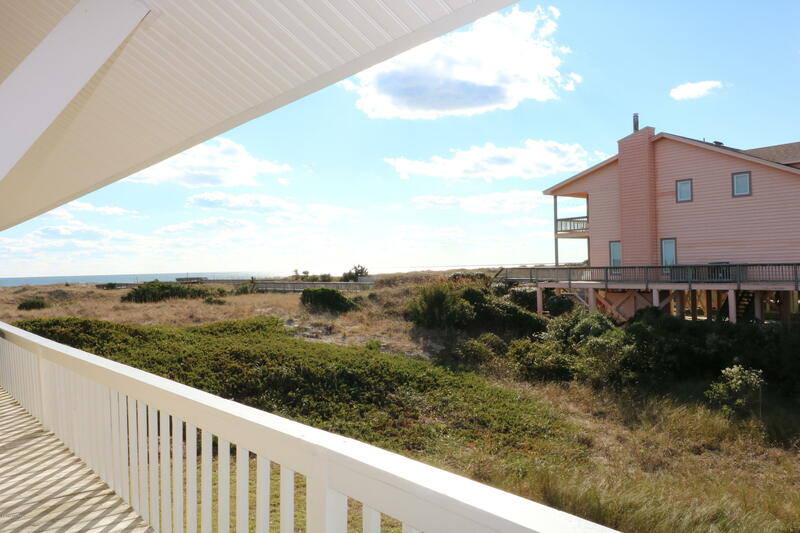 Just like it's name, this spectacular Oceanfront home is ''Casa Grande.'' 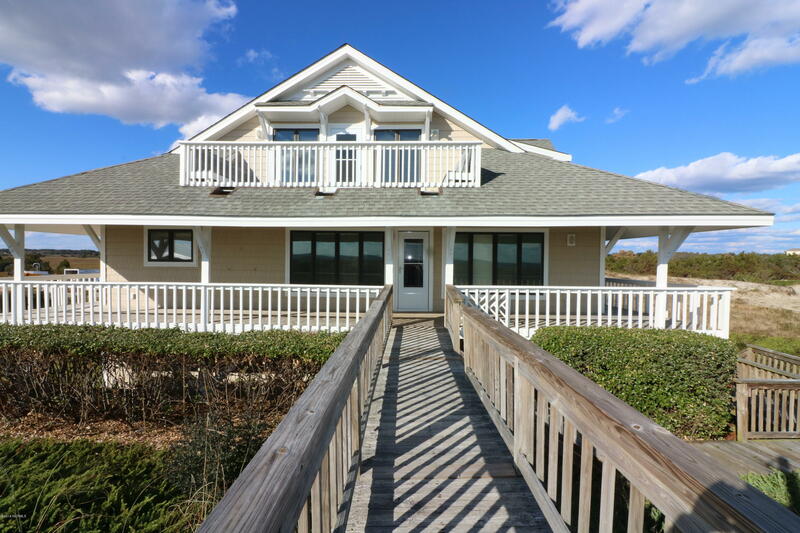 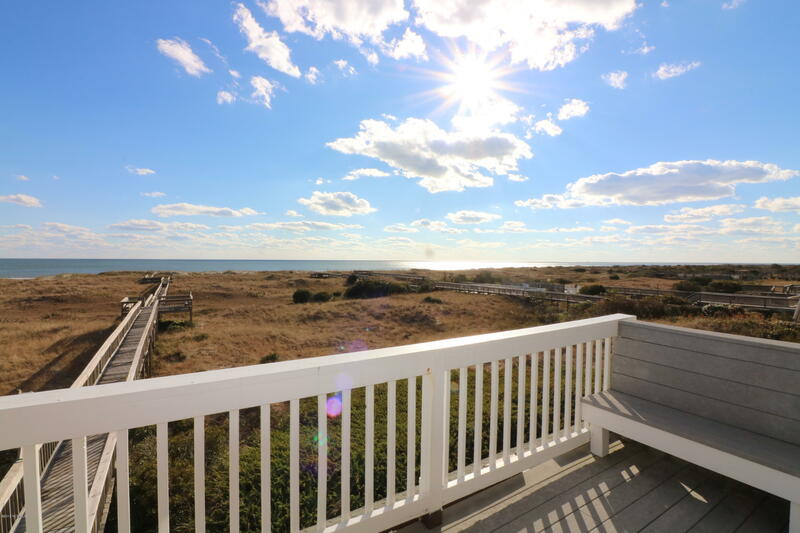 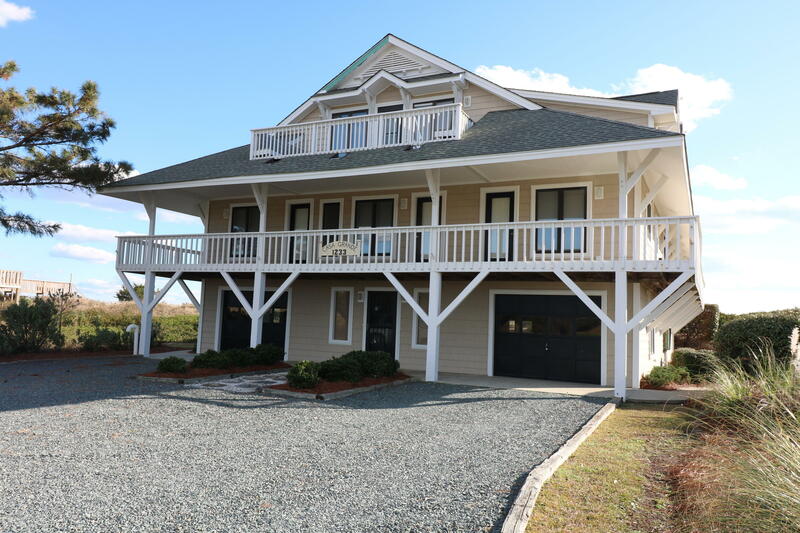 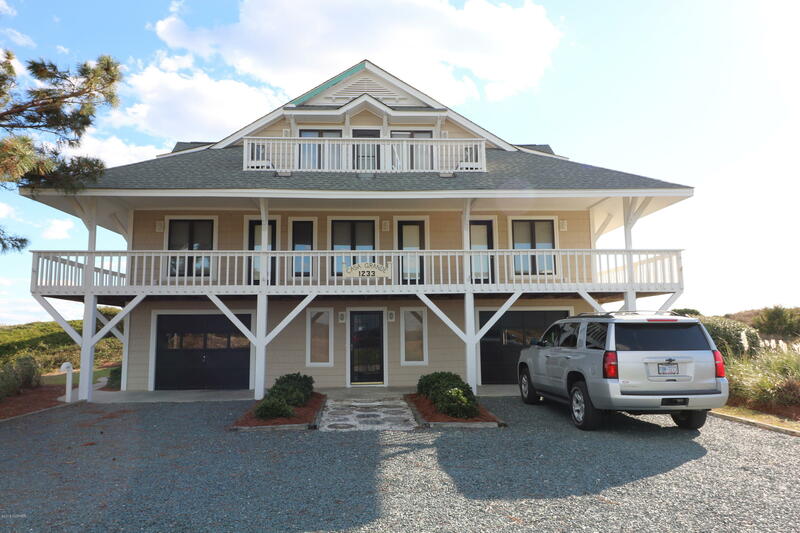 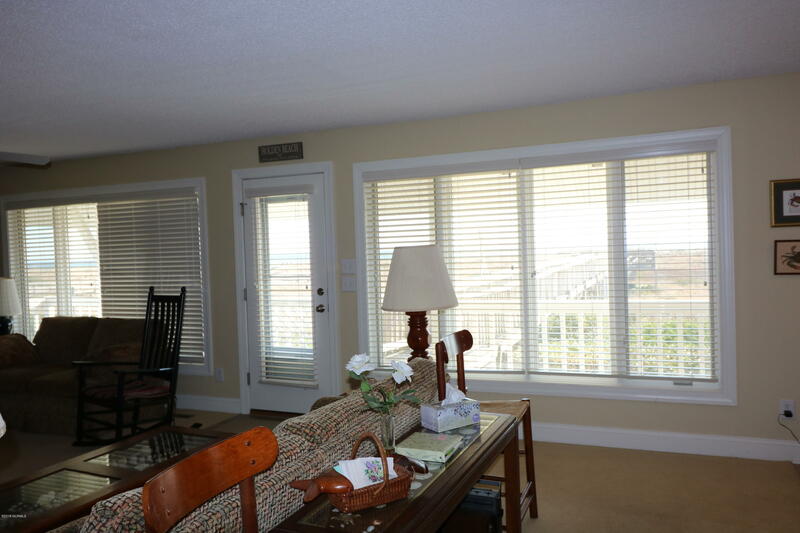 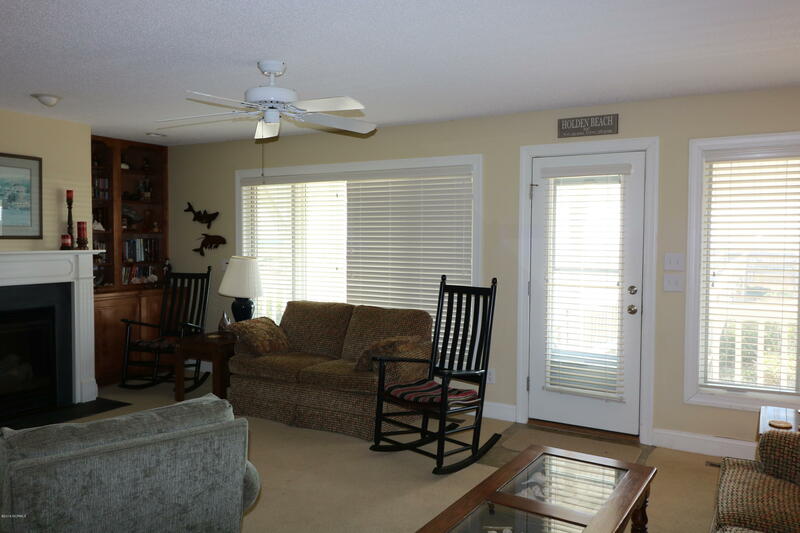 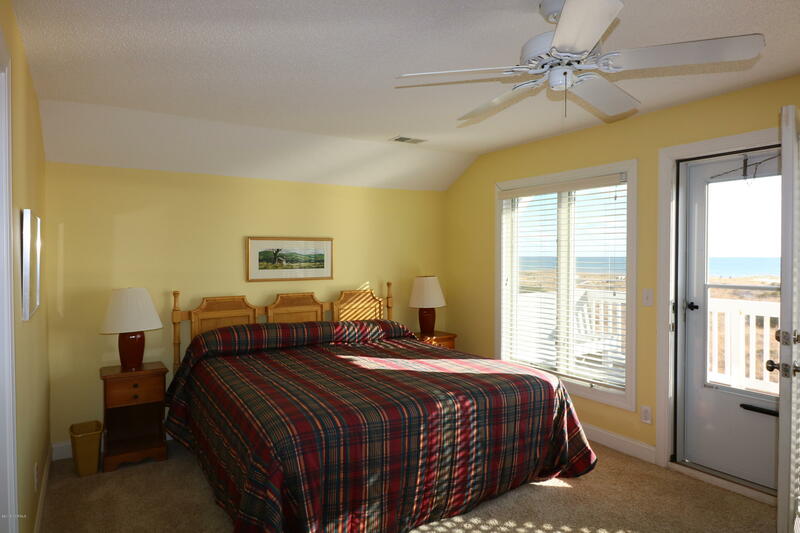 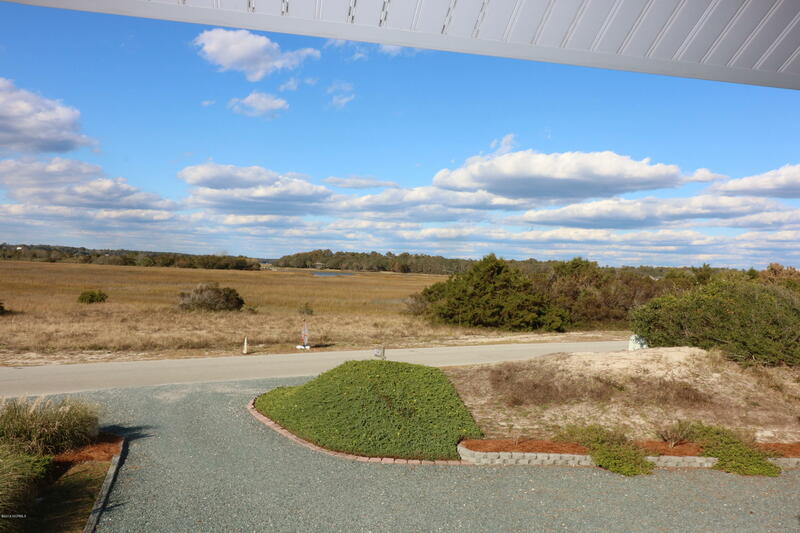 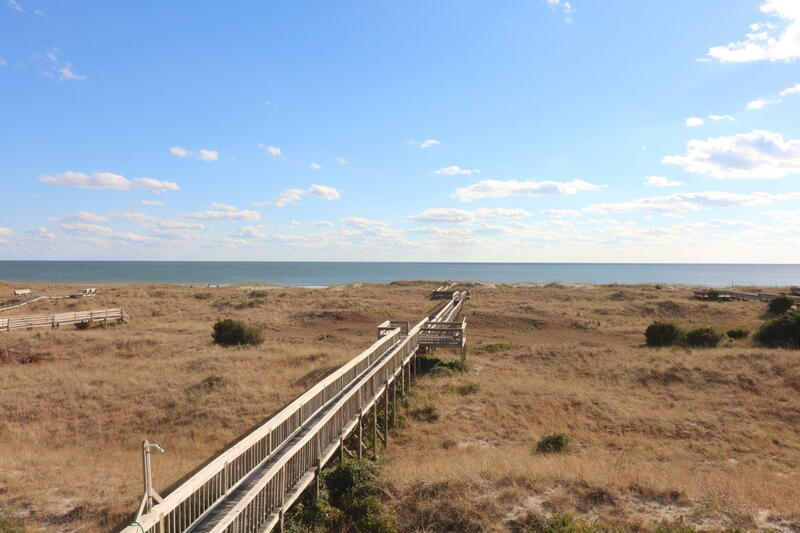 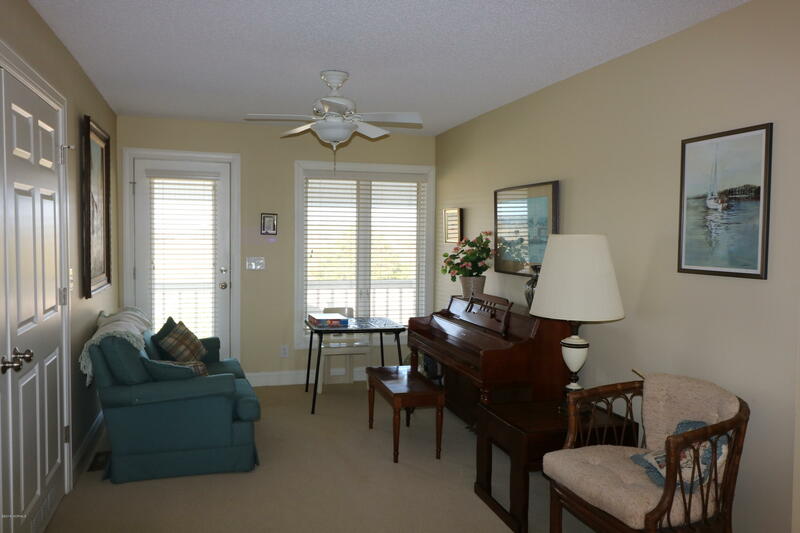 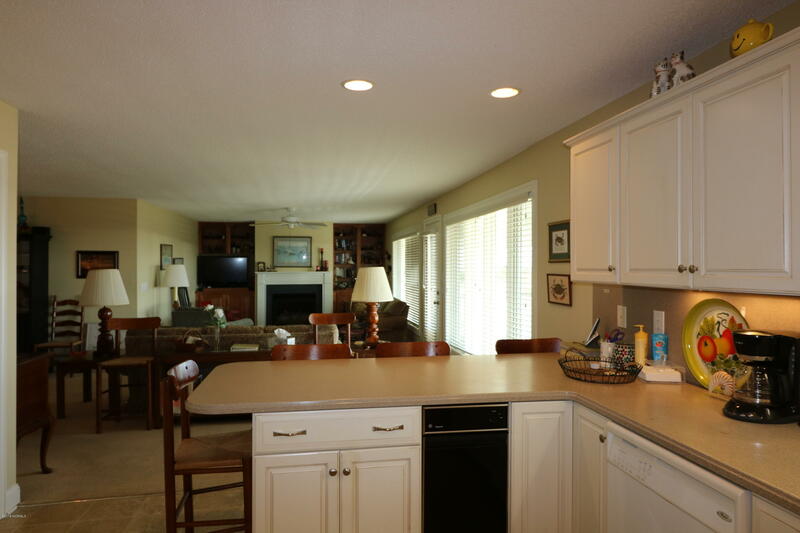 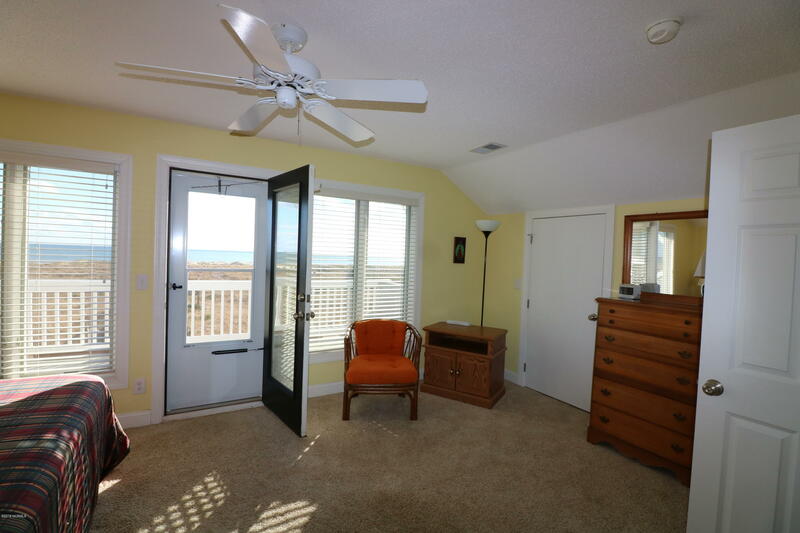 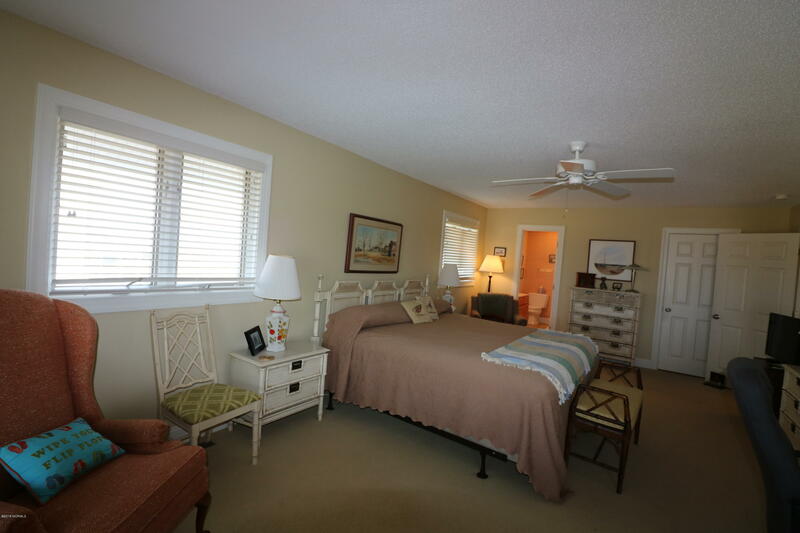 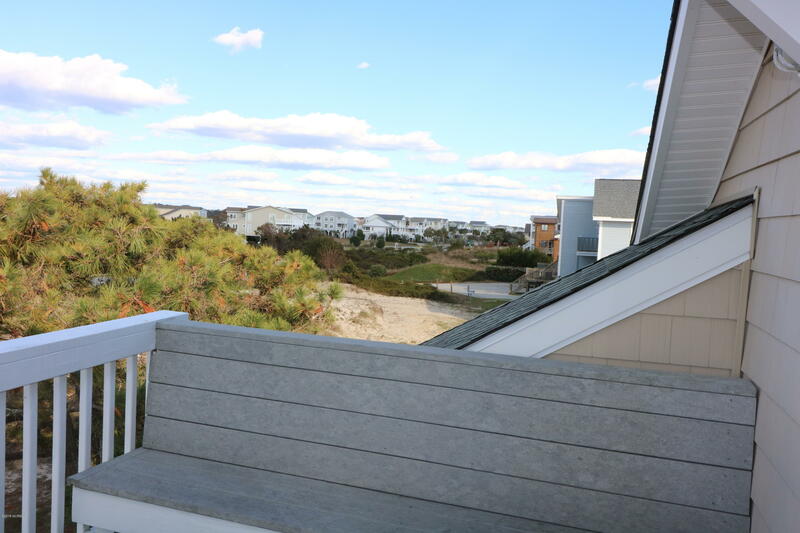 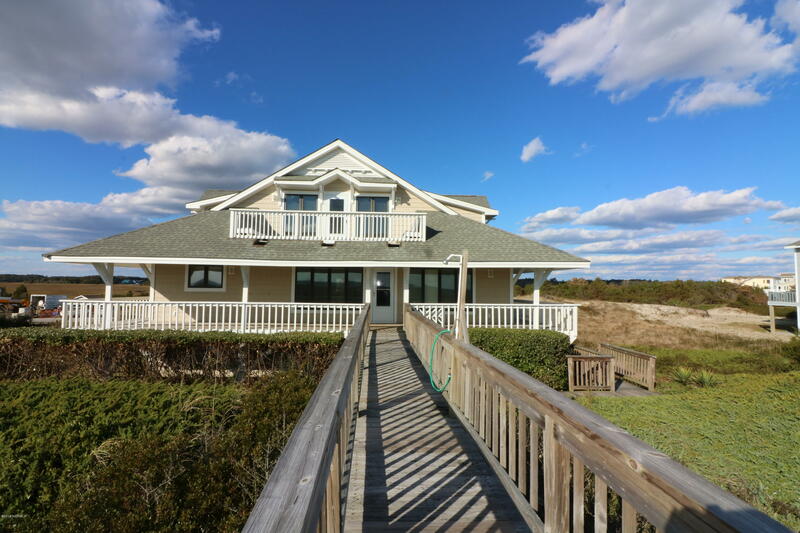 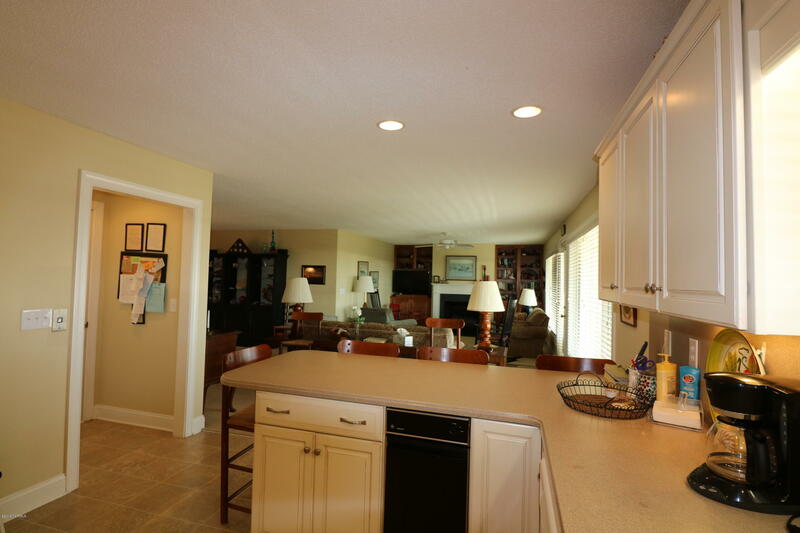 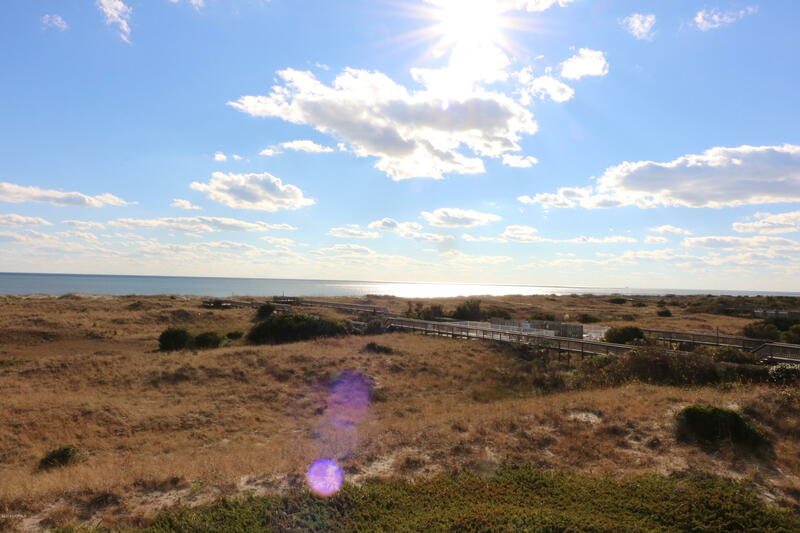 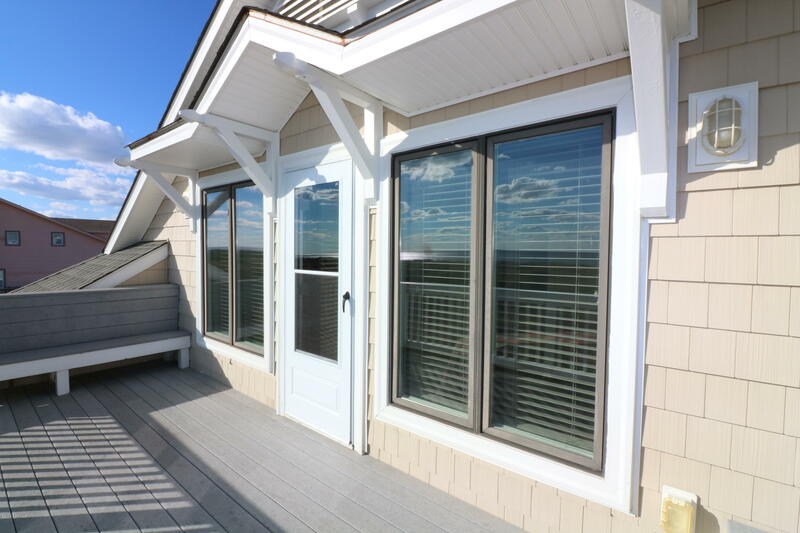 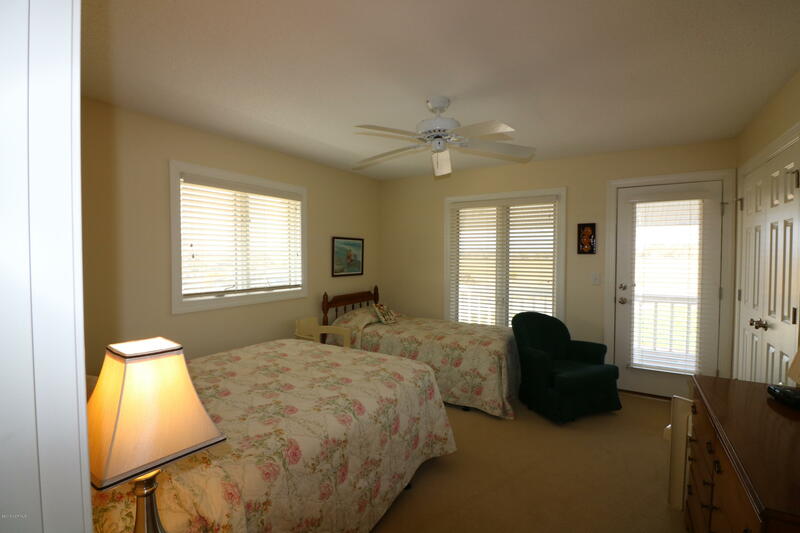 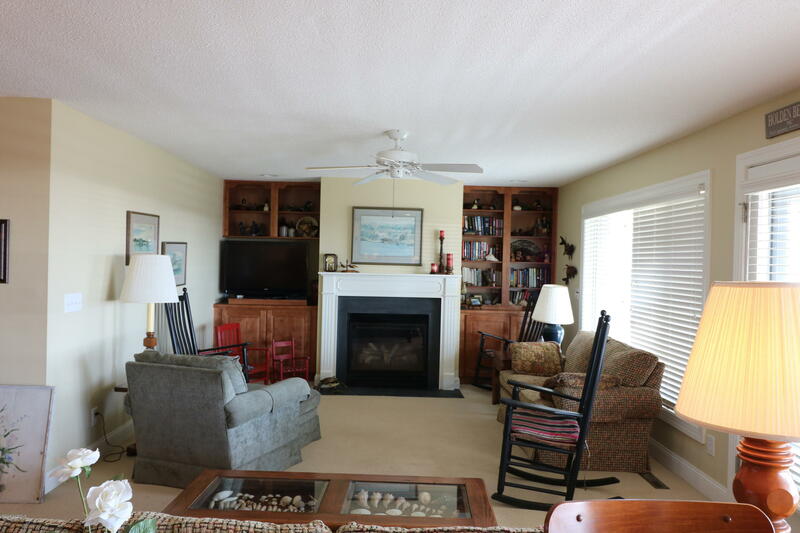 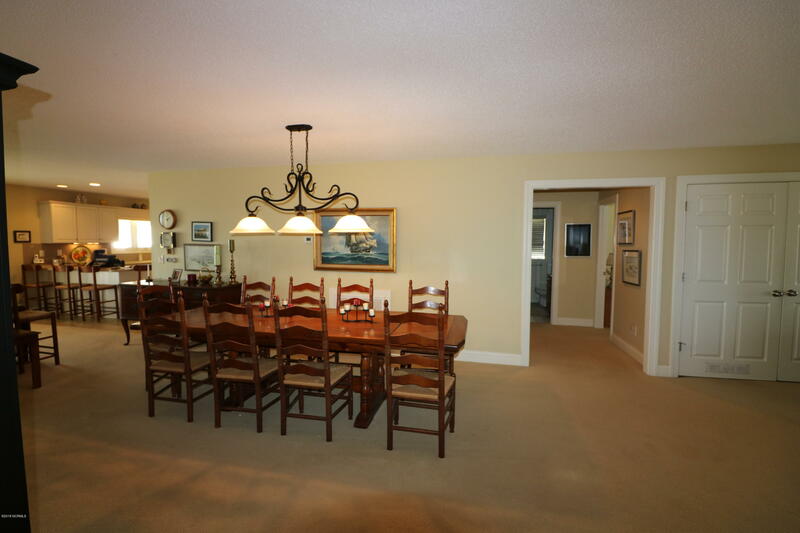 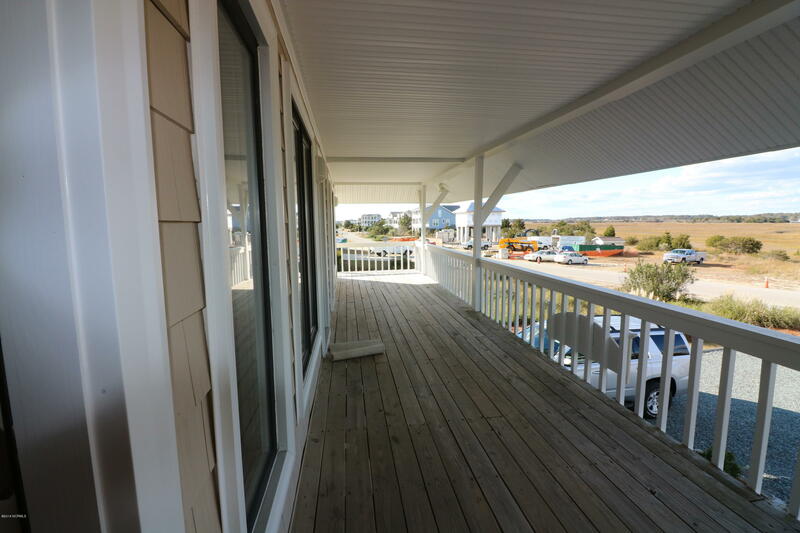 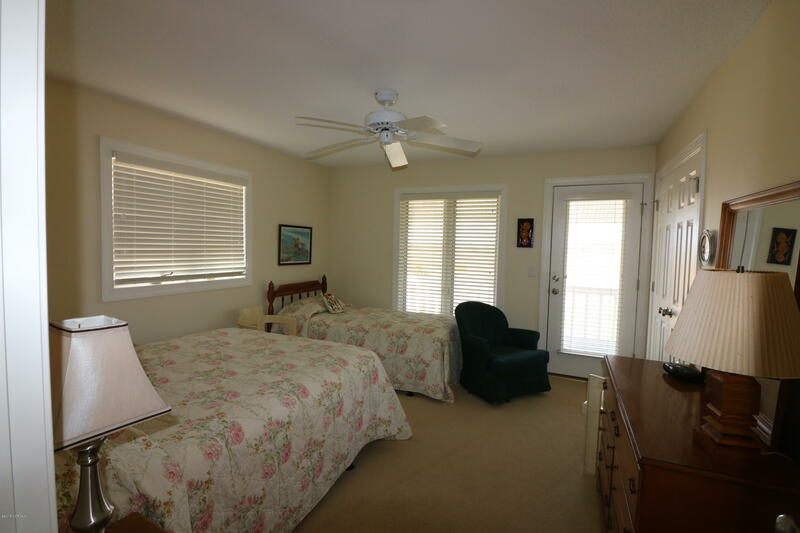 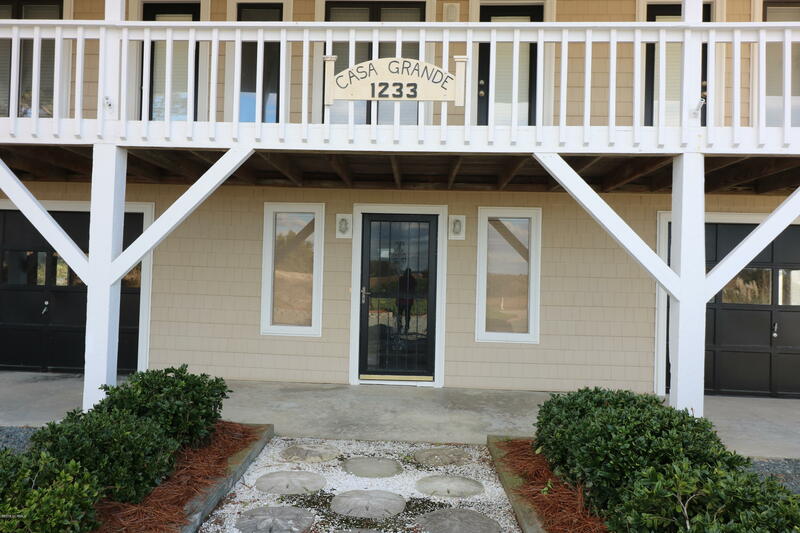 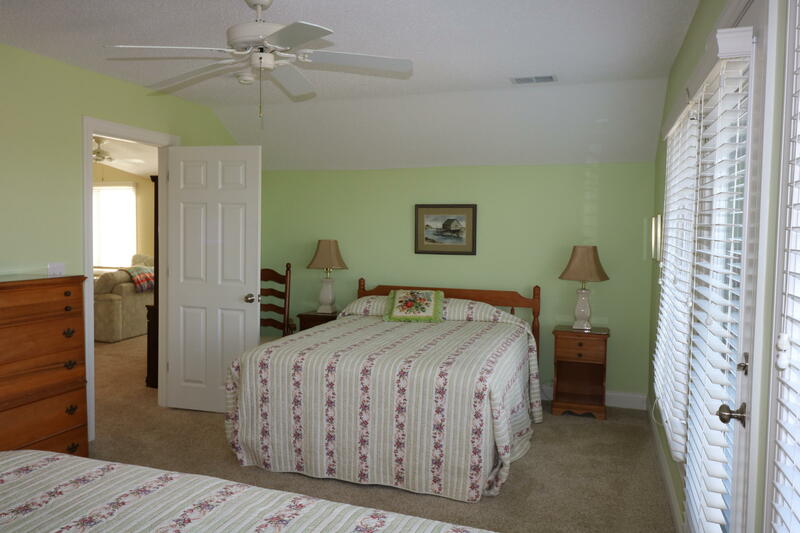 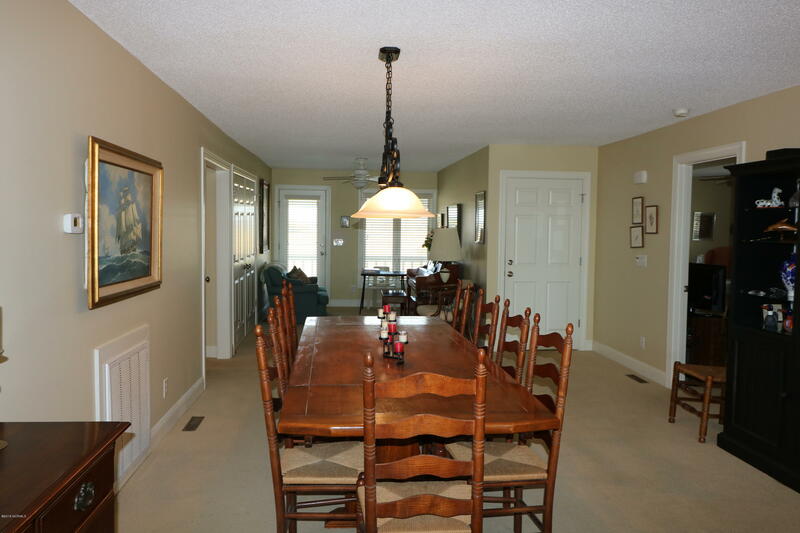 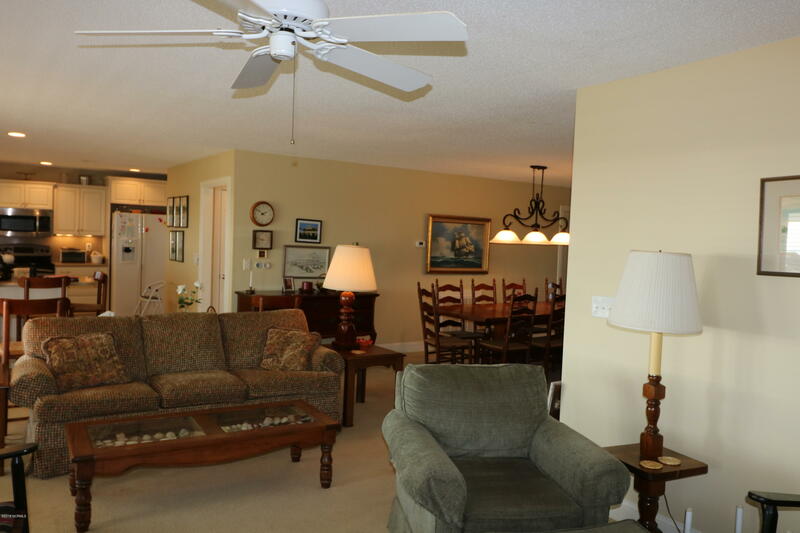 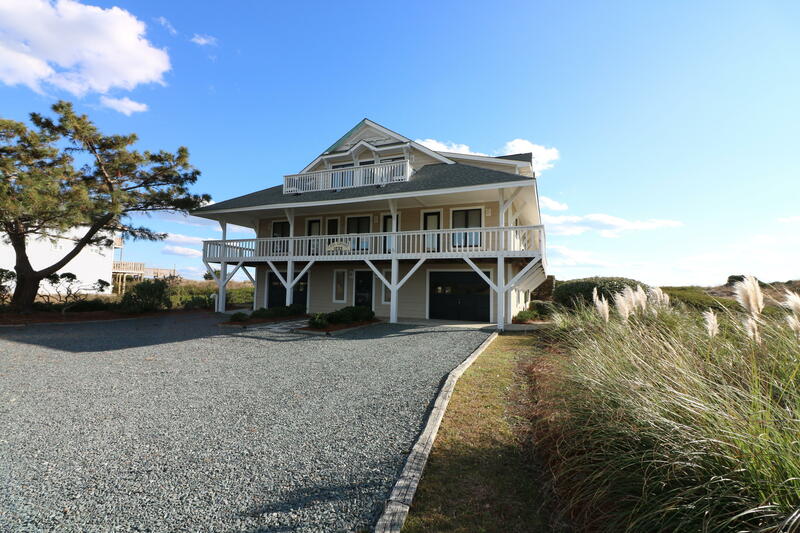 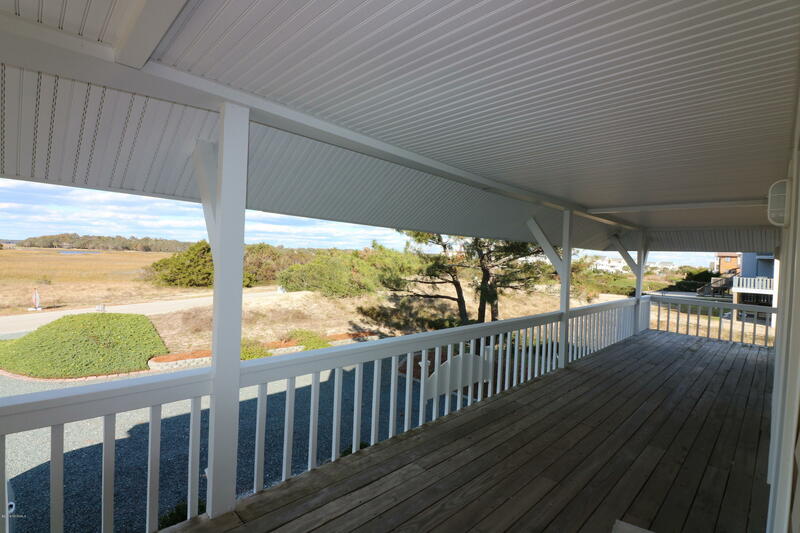 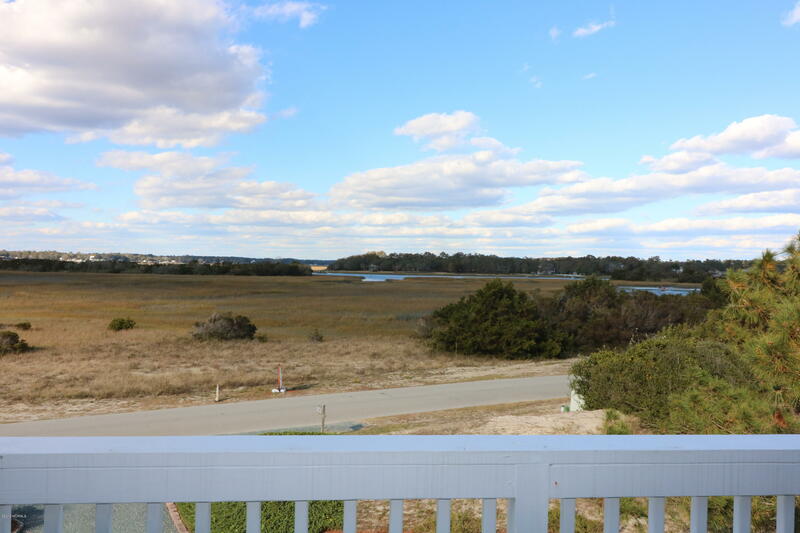 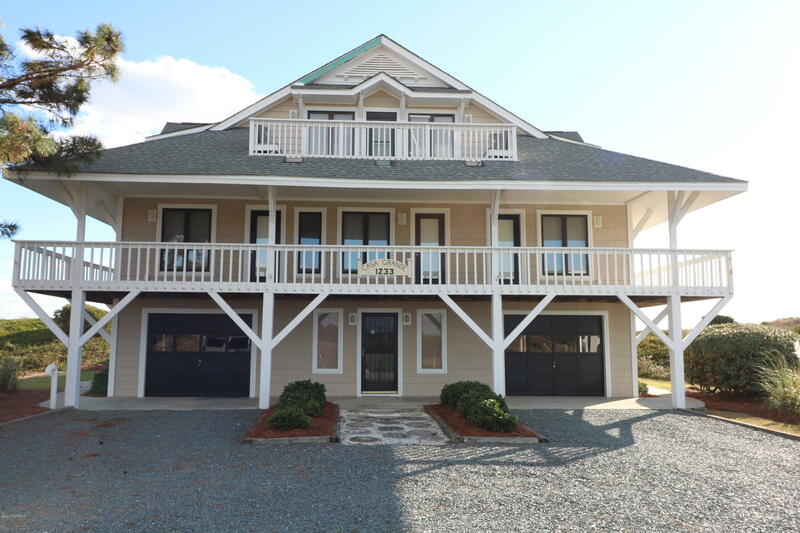 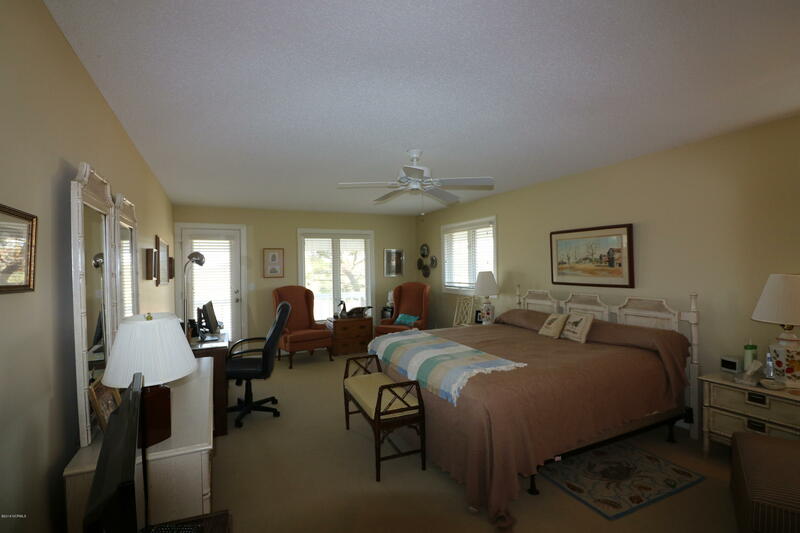 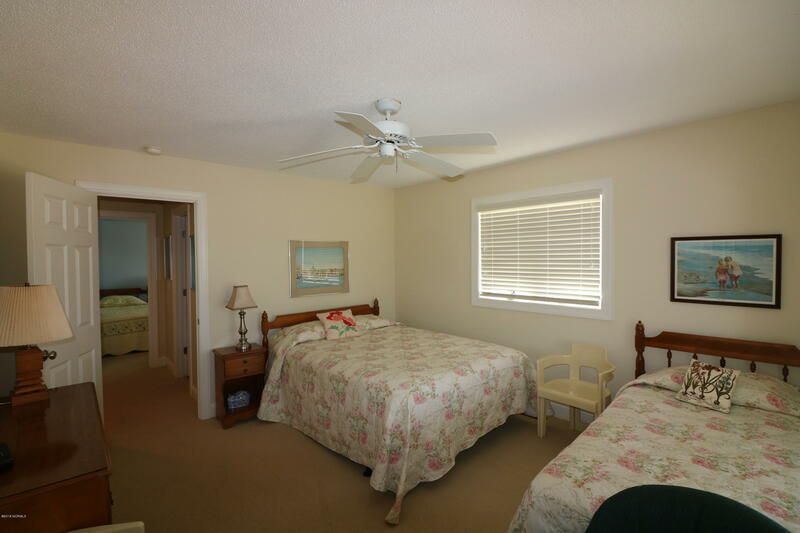 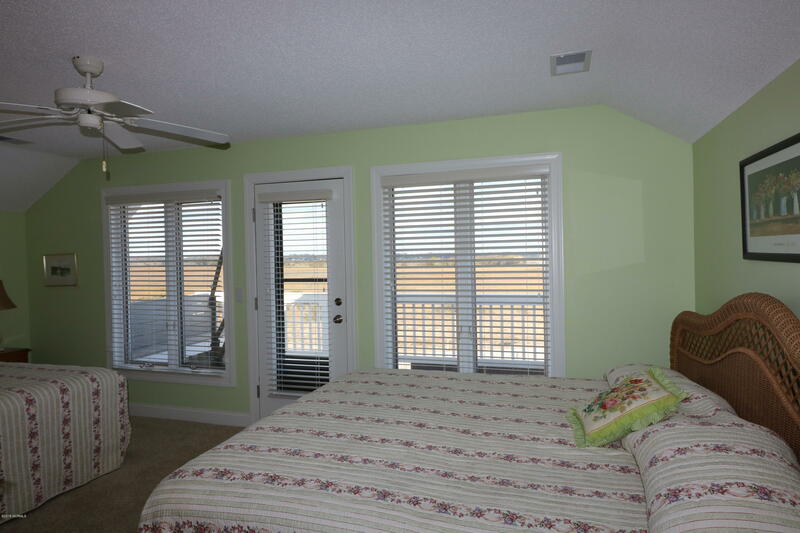 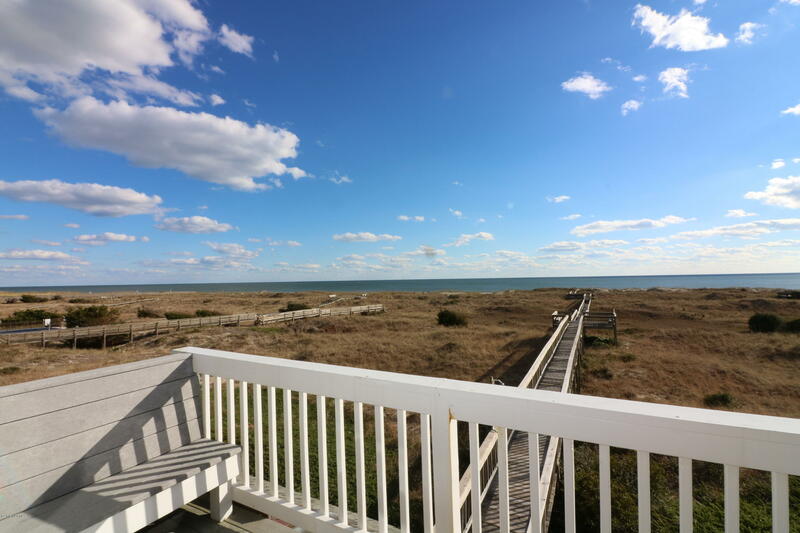 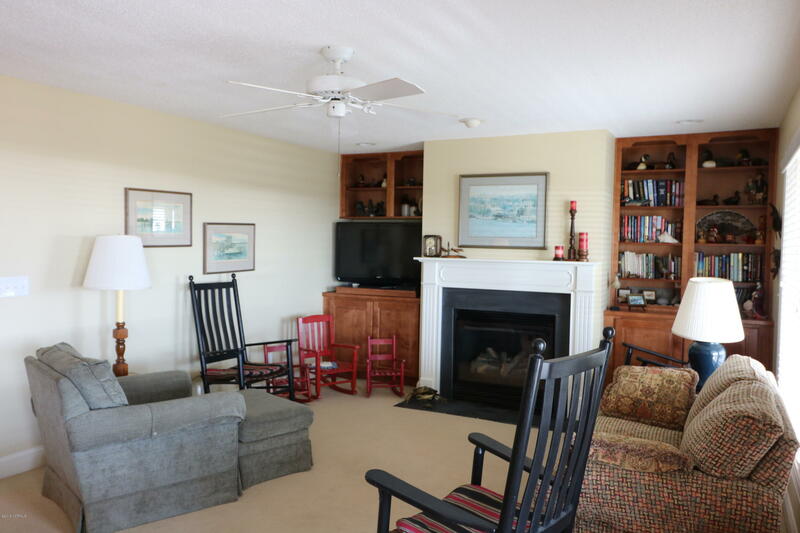 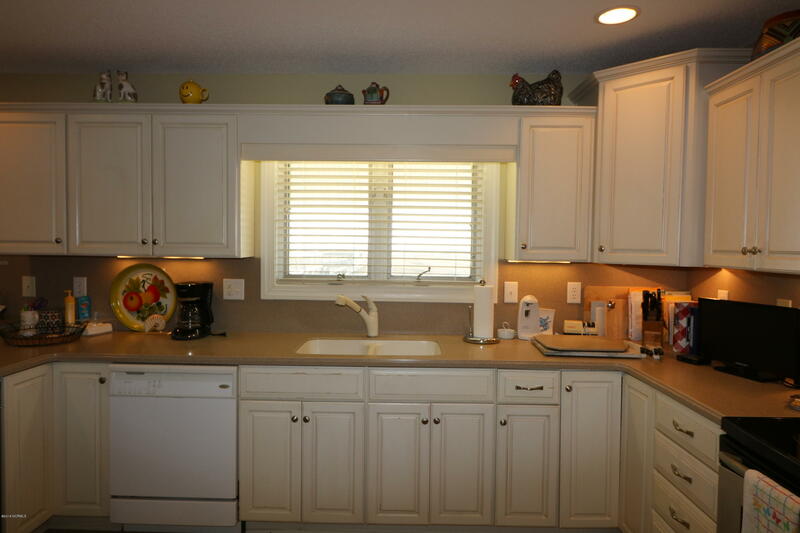 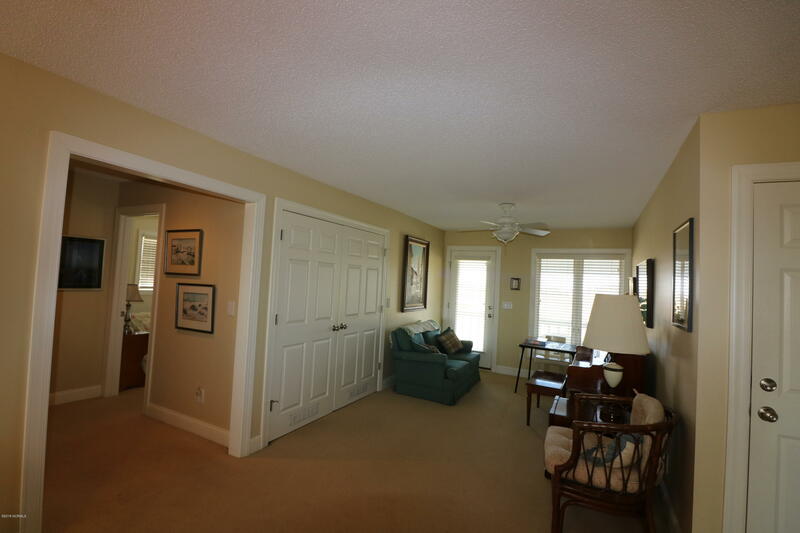 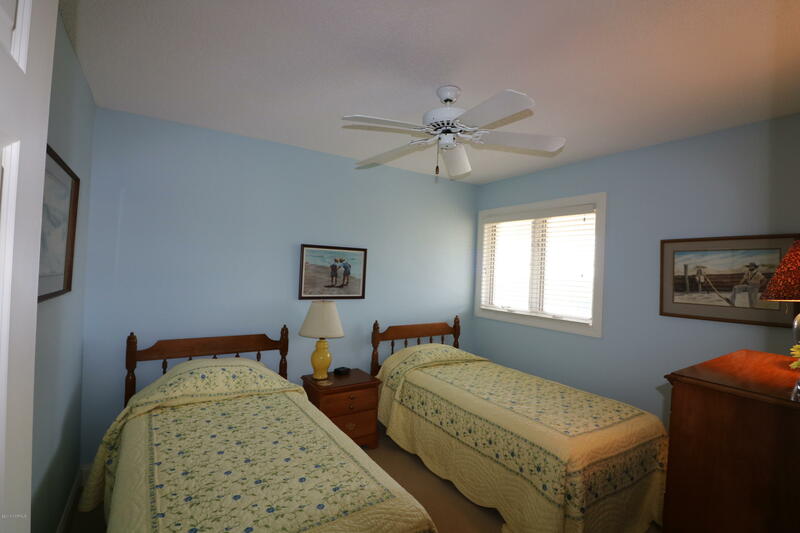 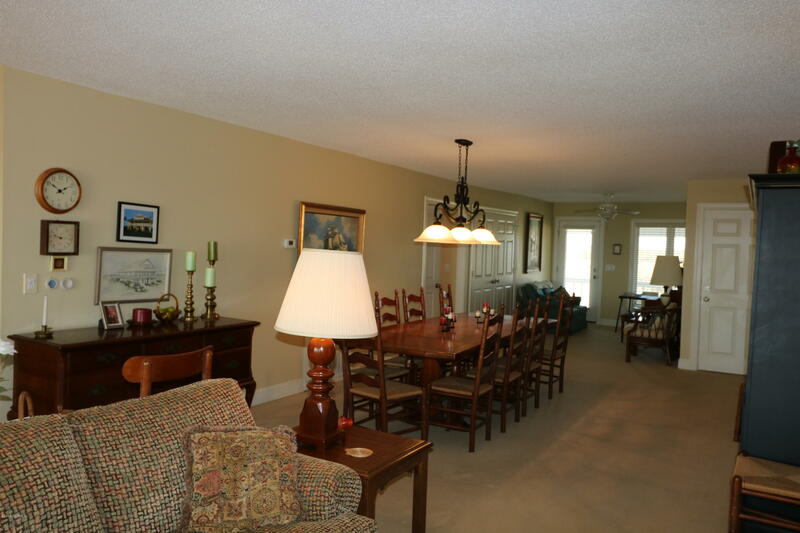 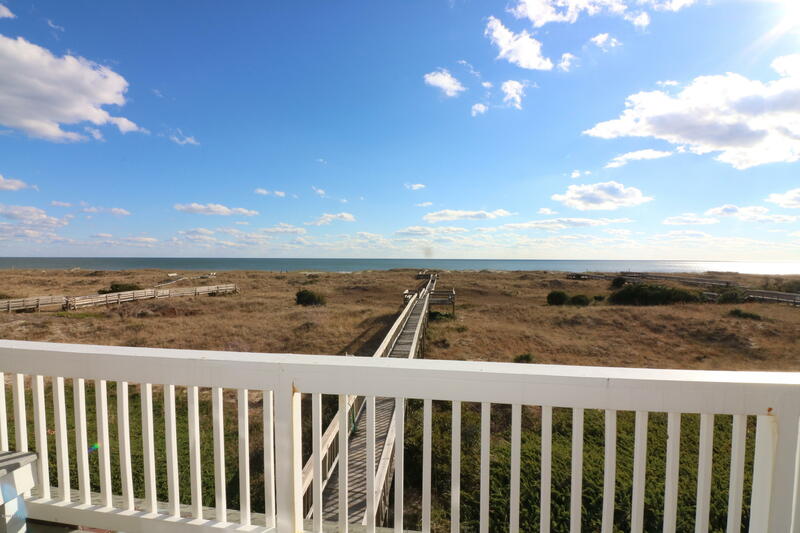 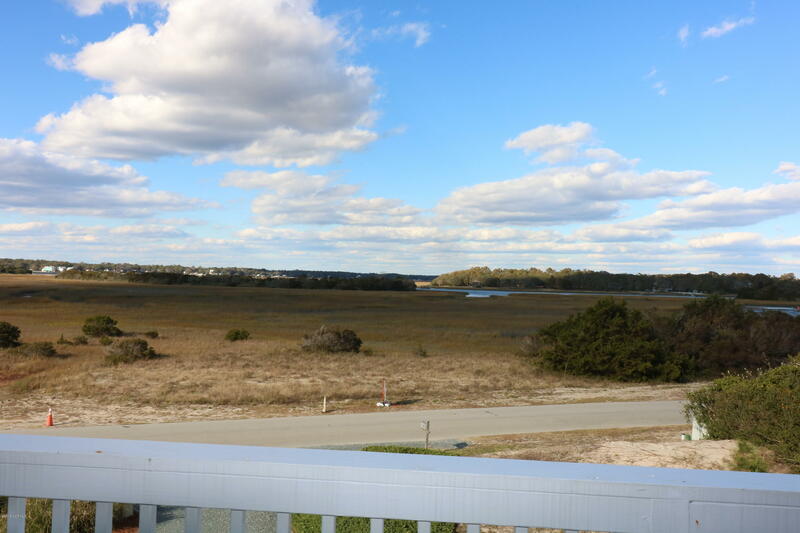 Oceanfront location with unobstructed Salt Marsh Views situated in the gated Holden Beach West community. 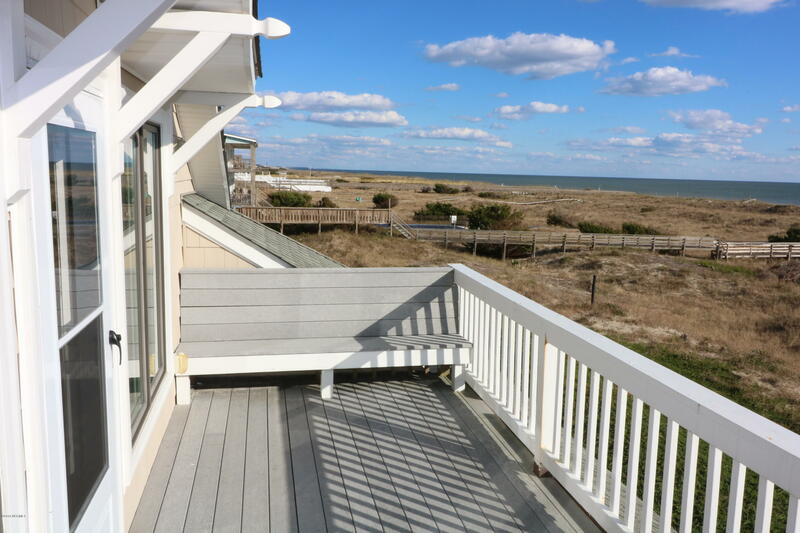 Excellent views front and back from the many decks. 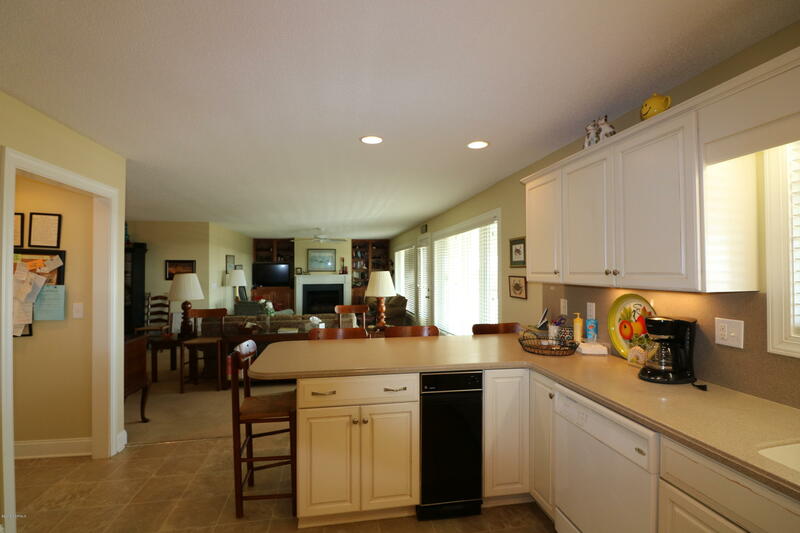 Large open great room with fireplace, updated kitchen with breakfast bar and large dining room makes this home easy for entertaining. 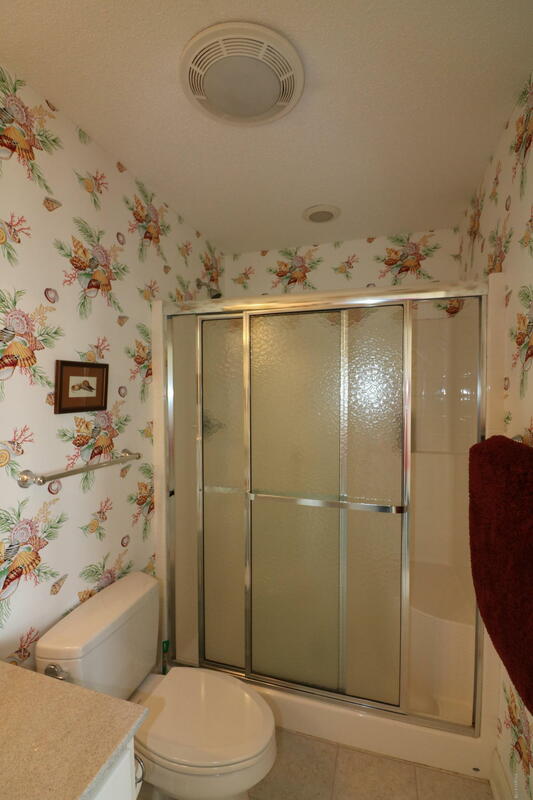 Elevator for easy access to all floors. 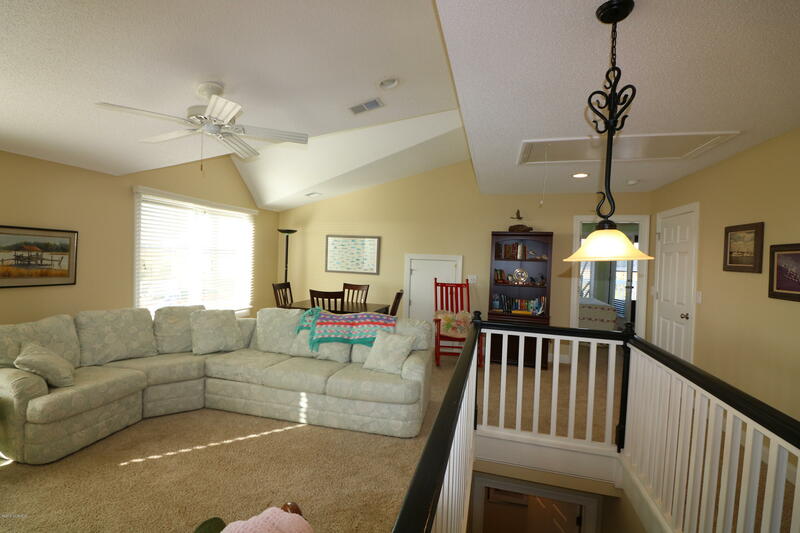 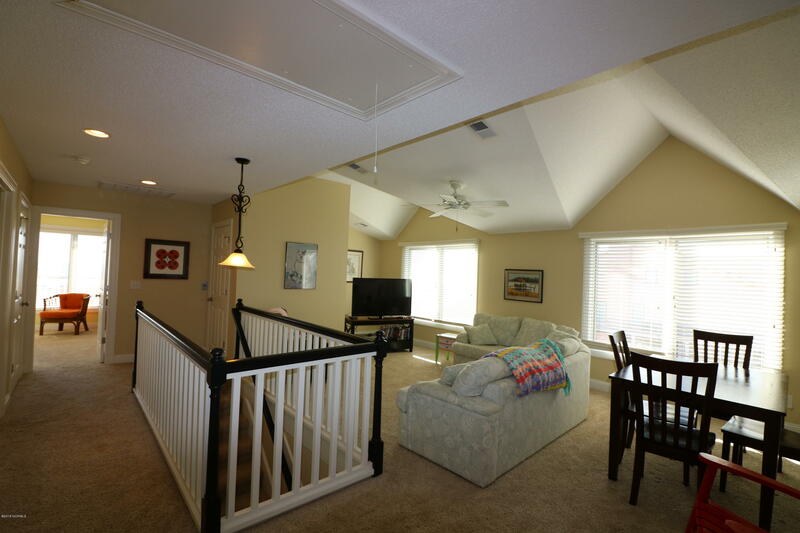 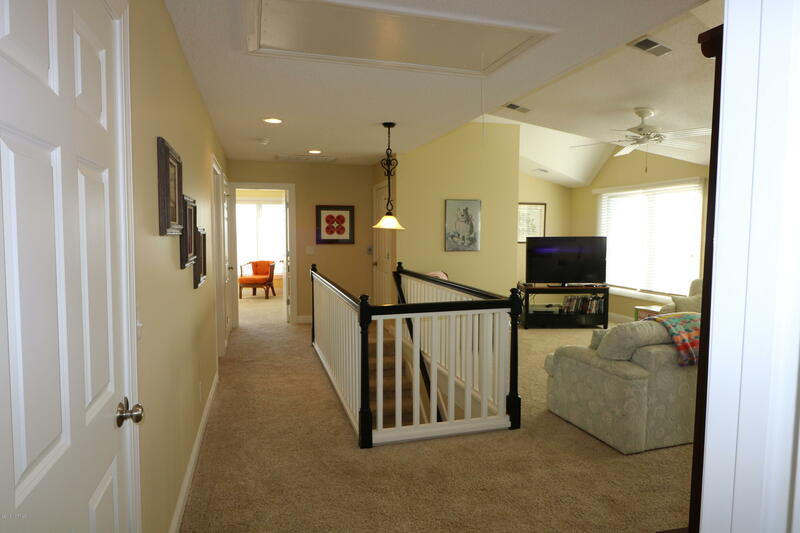 There is also a large living room on the second floor. 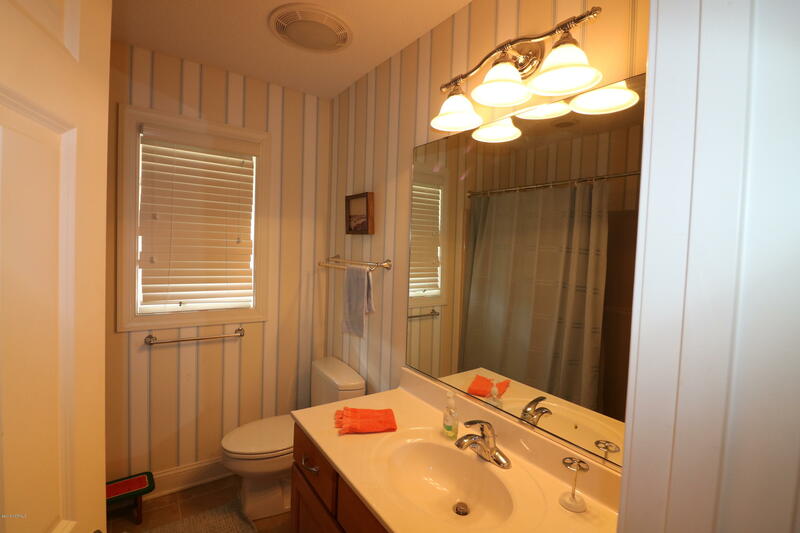 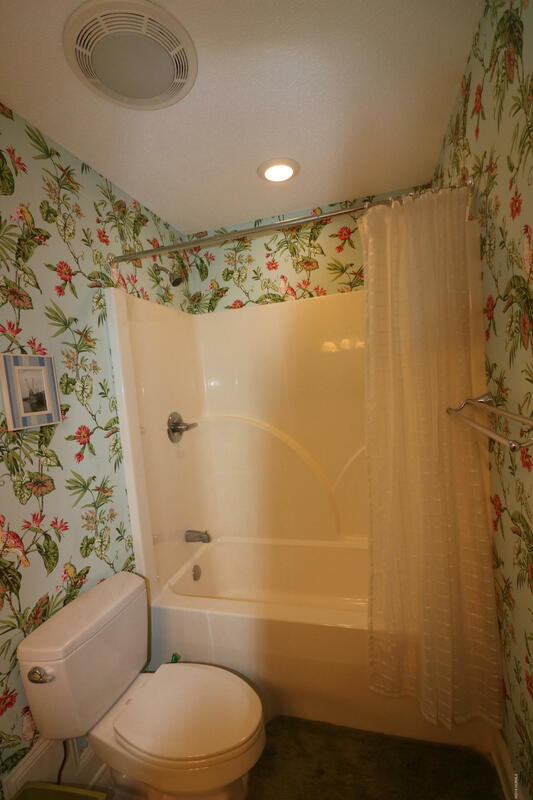 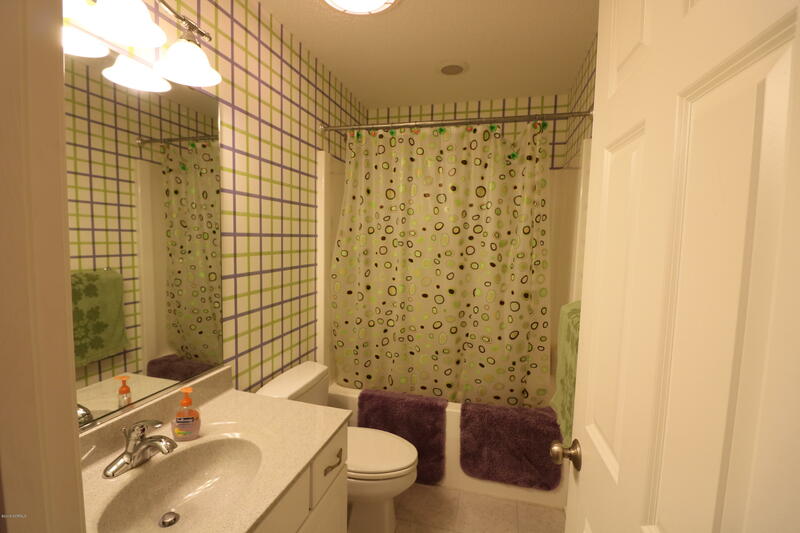 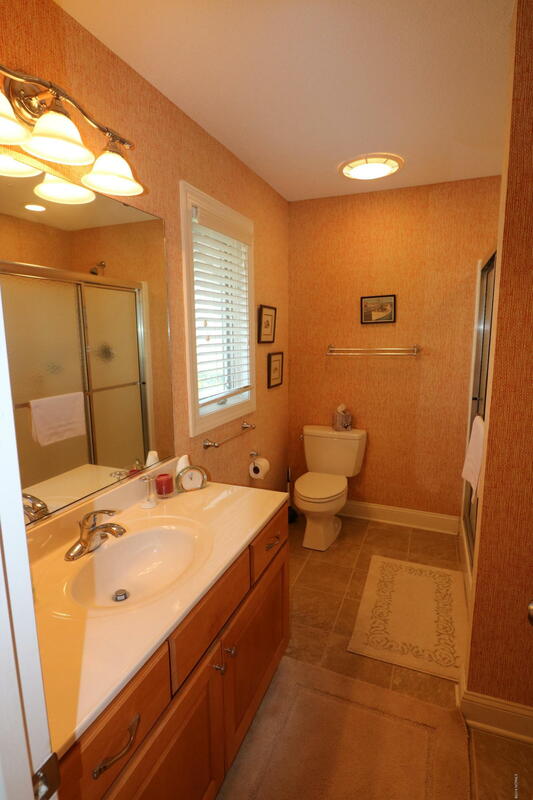 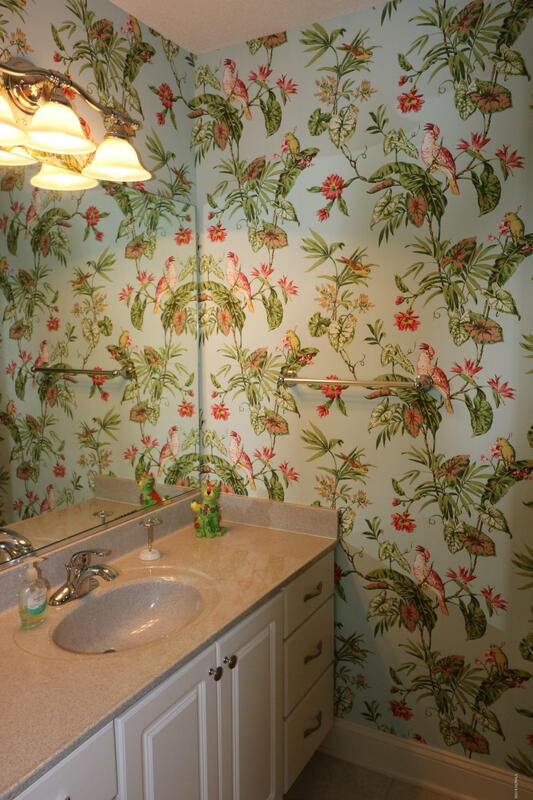 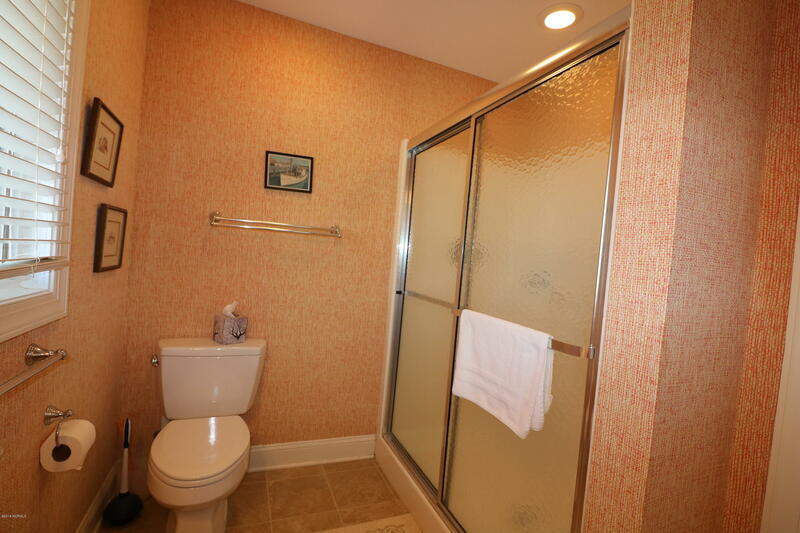 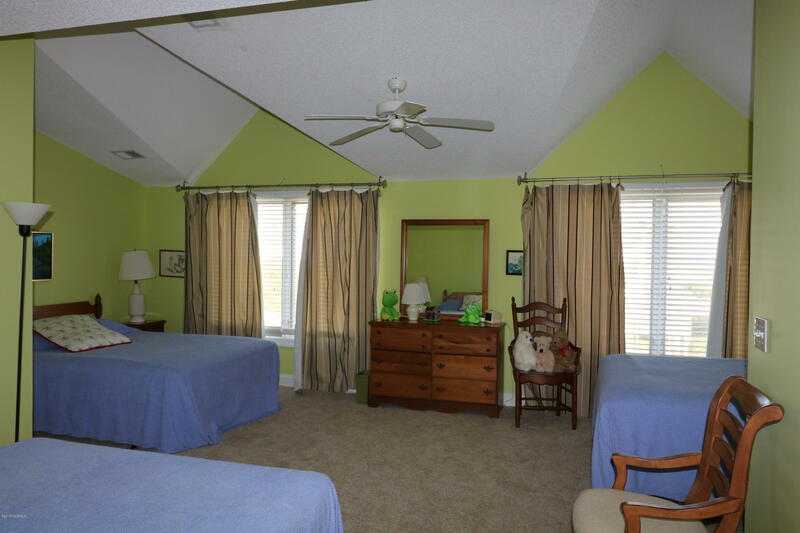 This home features five bedrooms plus an office and five bathrooms. 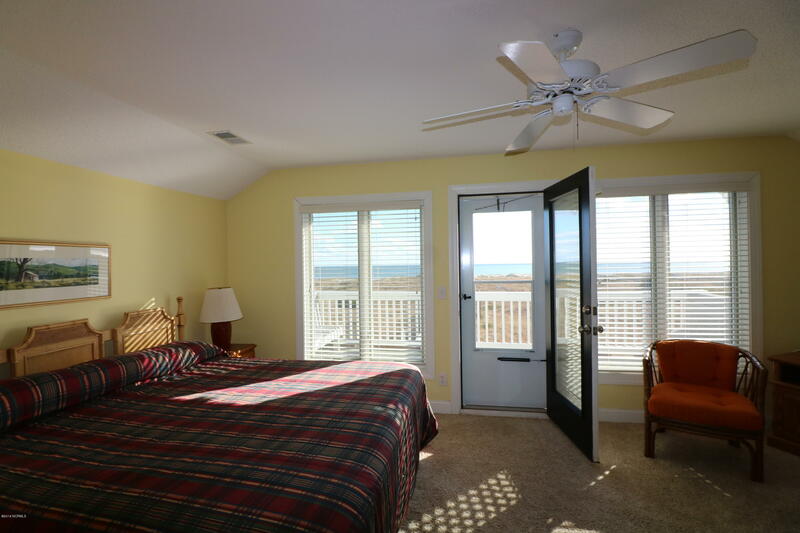 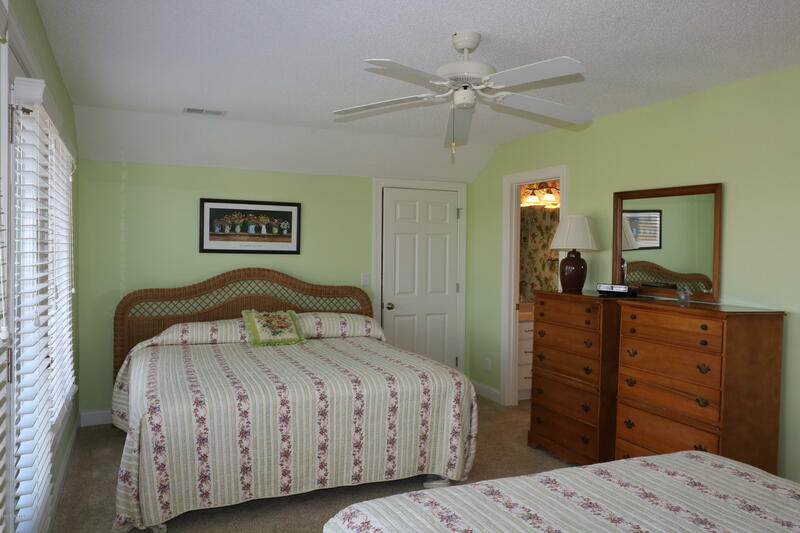 There are three Master suites, one on the main floor and two on the second level both with private balcony. 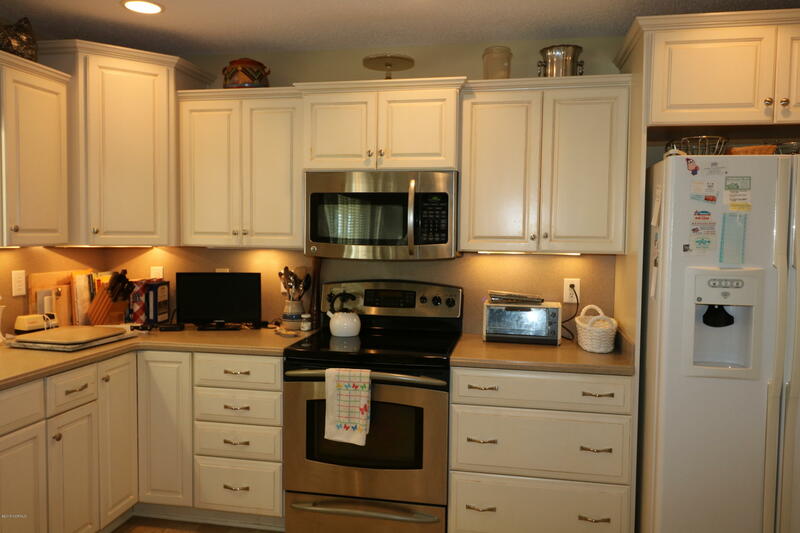 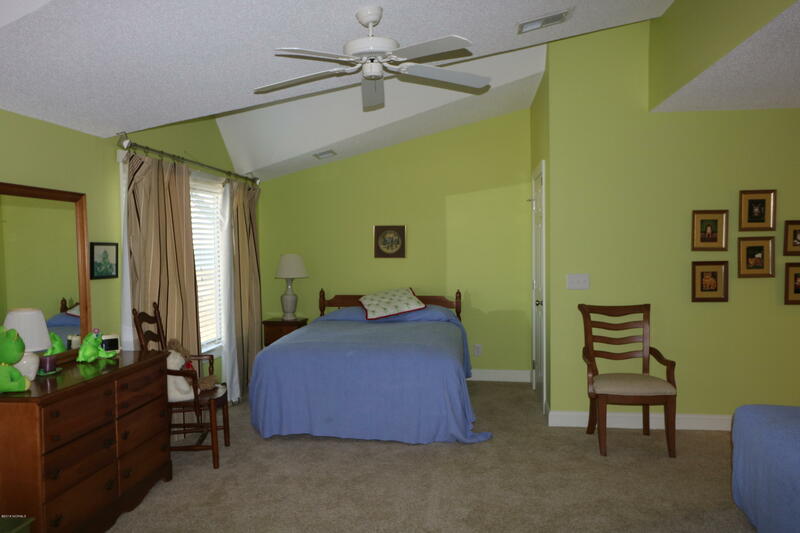 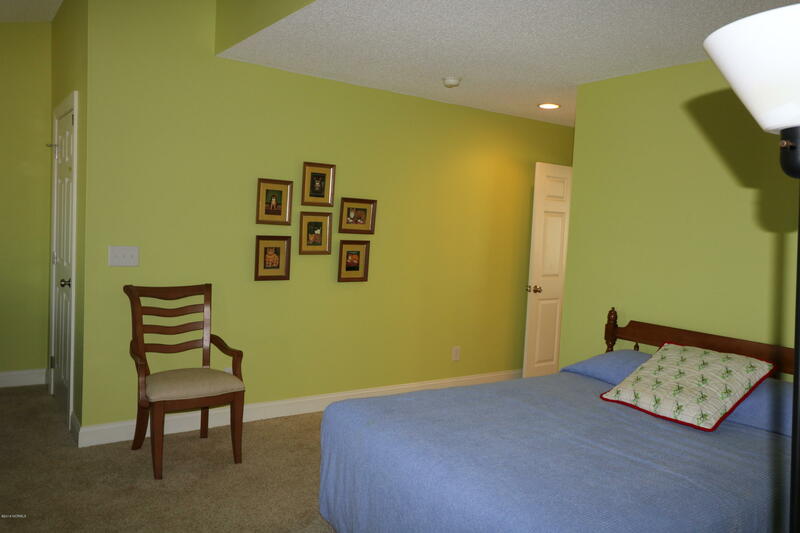 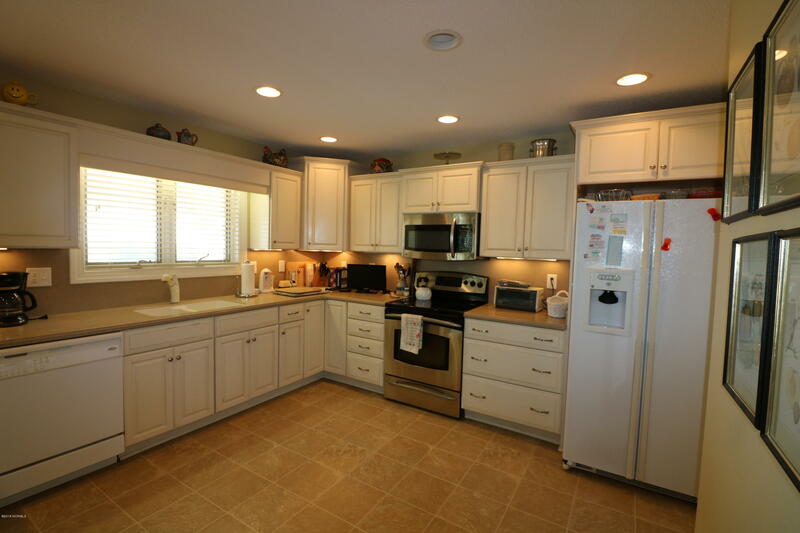 This home is built with lots of storage space and four of the bedrooms are over sized. 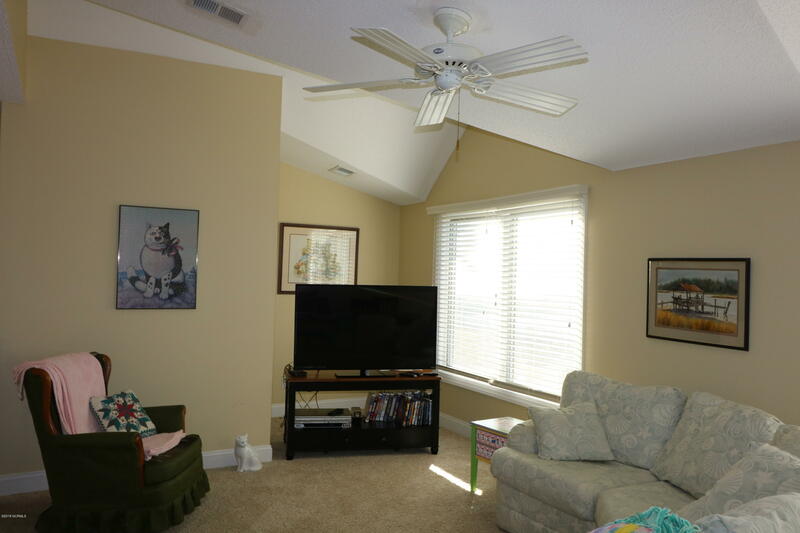 Both HVAC units are new.